Spicy Tsubugai @ Rm6.99. 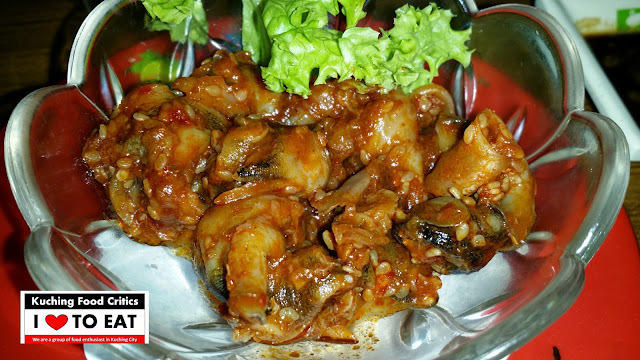 Seasoned Spicy Sea snail. Sakae Blossom @ Rm11.90. 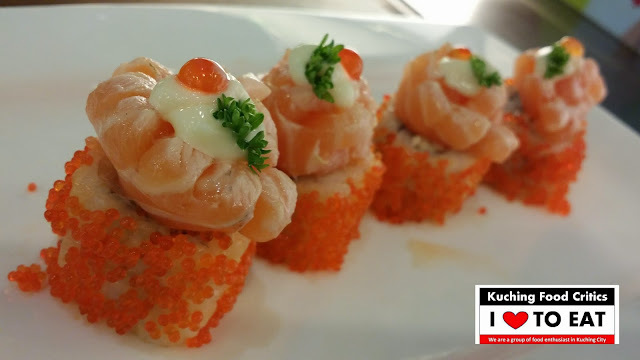 Grilled Salmon, Kani Salad, Flying fish roe & Mayonnaise. 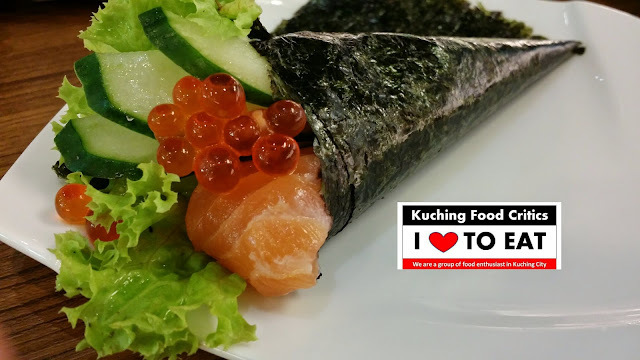 Salmon Ikura Temaki @ Rm6.90. Salmon & Salmon Roe.